Turquoise and Gold Bracelet. Gold Filled satellite chain, with a Vermeil lotus charm. 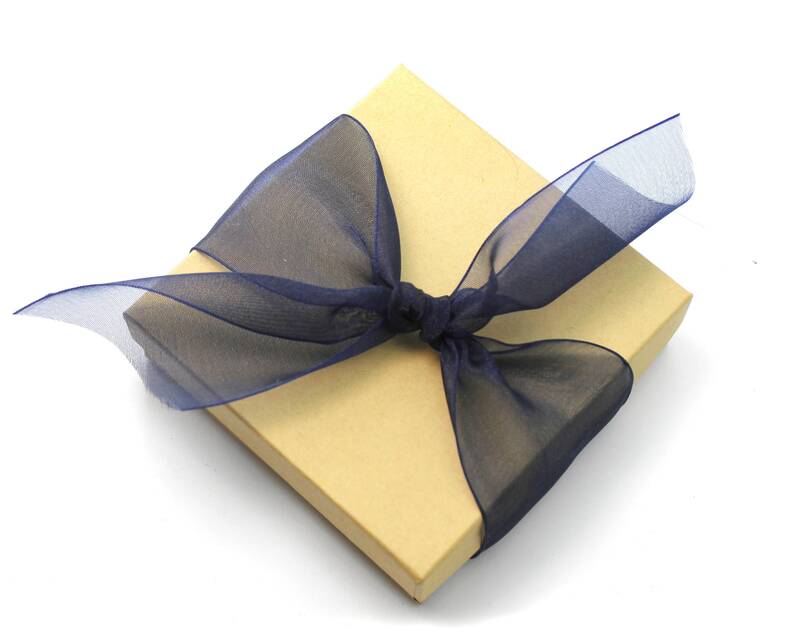 Gift wrapped. 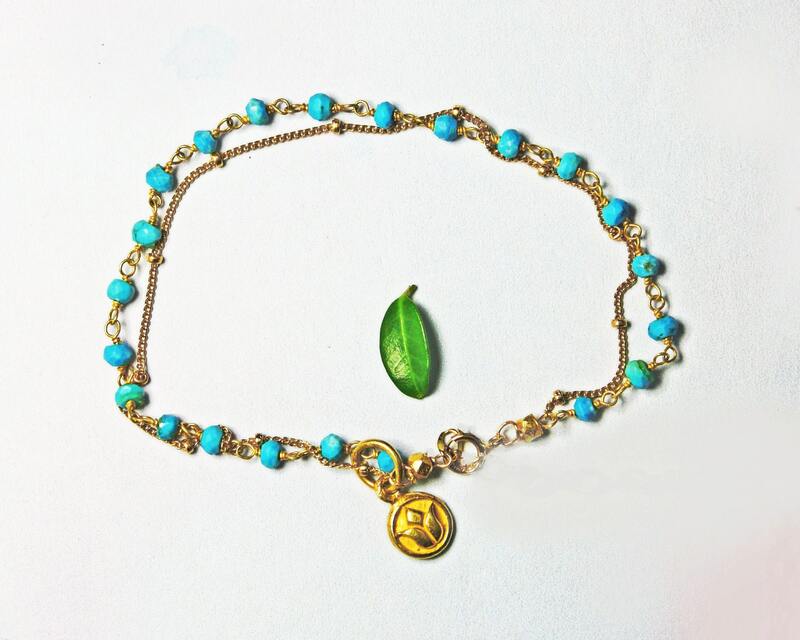 Adorable Turquoise beaded bracelet with Gold Filled satellite chain and a Gold Vermeil lotus charm. Looks great with everything. Also available in Sterling Silver. Our fully adjustable bracelets include a 0.5” extender. 1 Pick your precious metal from the 1st drop down menu. See key below. 2 Pick your ideal length from the 2nd drop down menu.